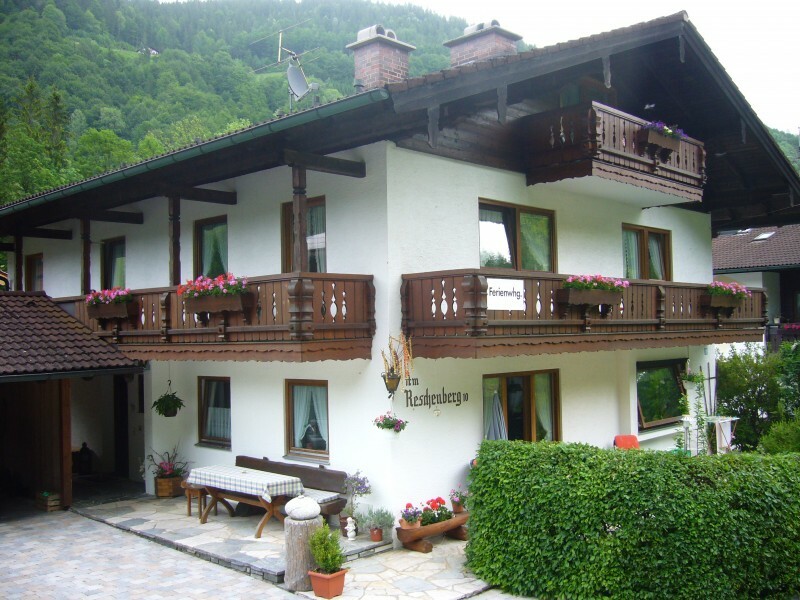 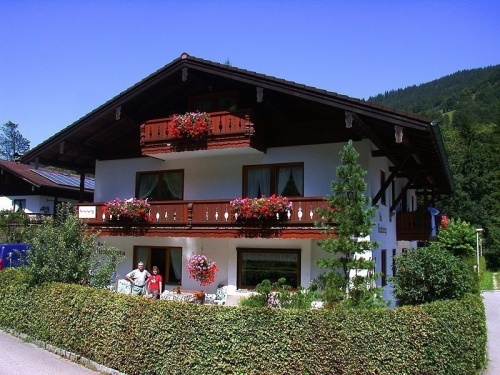 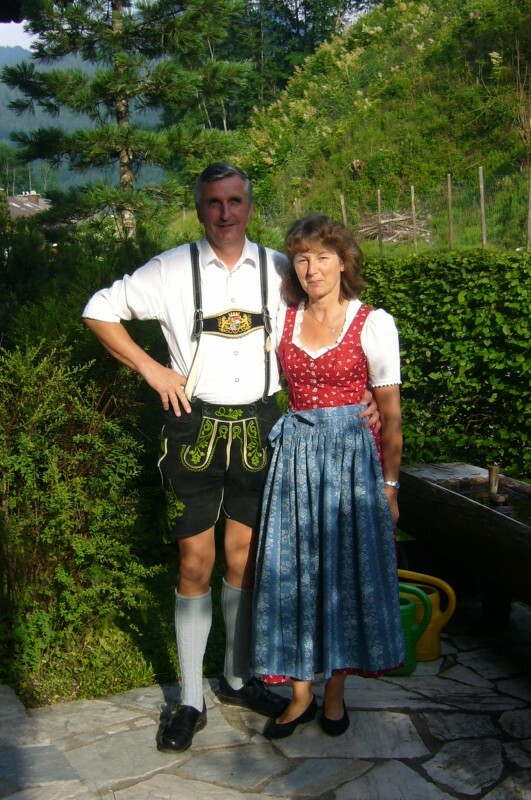 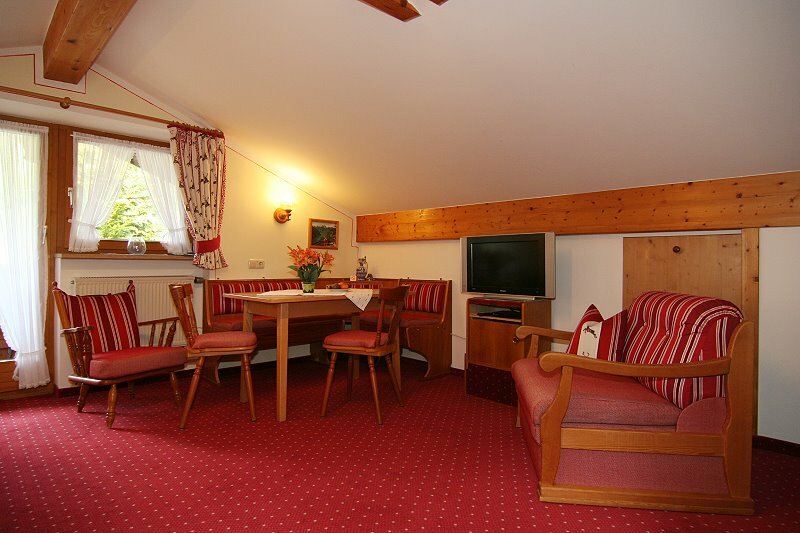 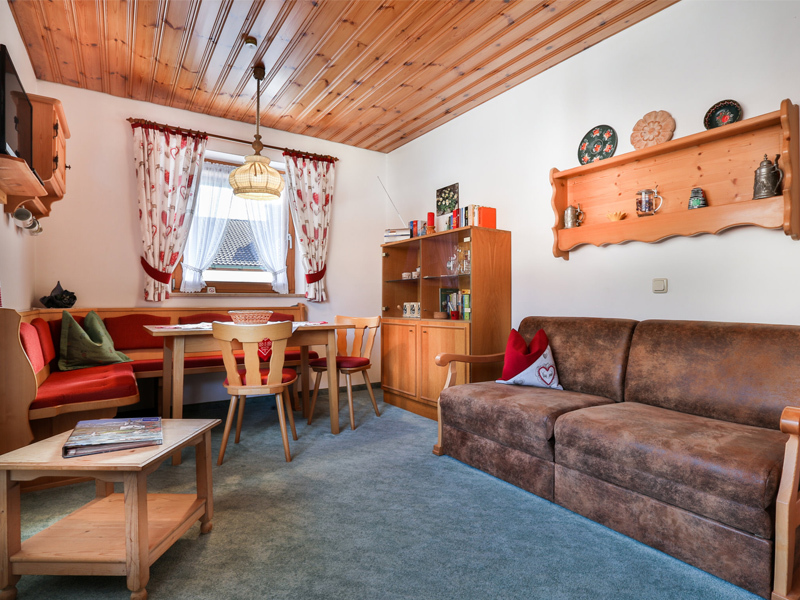 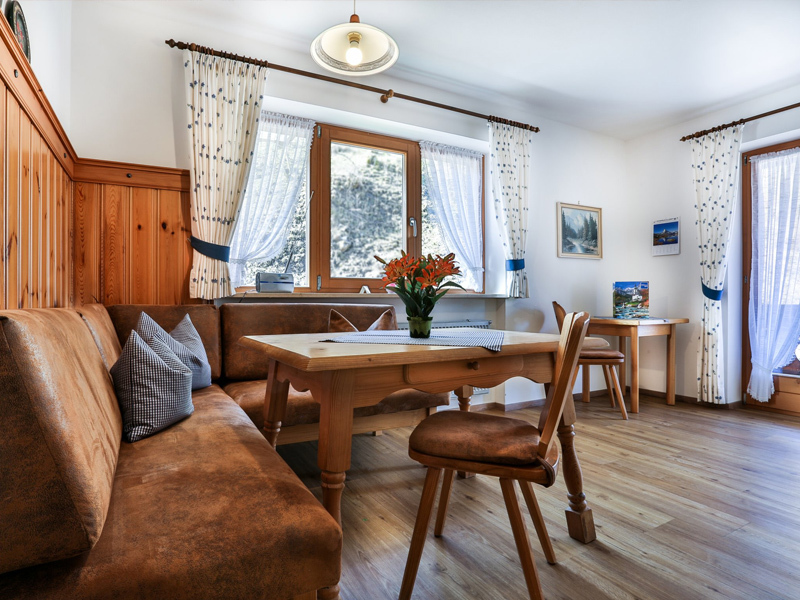 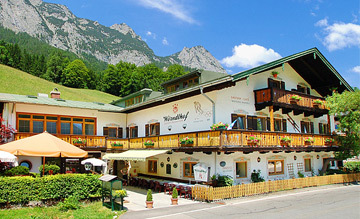 Spend your Bavarian holydays in our comfortable und friendly apartements! 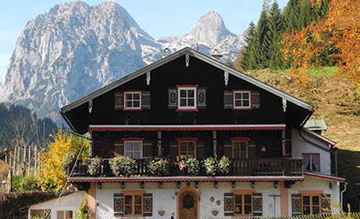 Welcome to the Haus am Reschenberg! 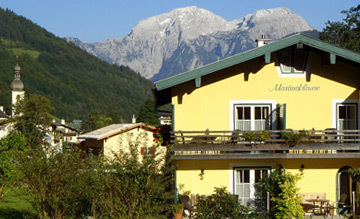 Situated in central valley, our house is the ideale starting point for many wanderings, mountain-tours and sightseeing tours. 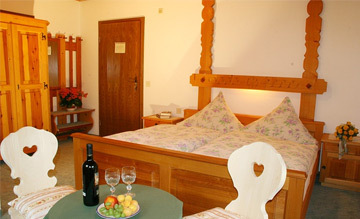 Our holyday apartements are furnished comfortably and offer a perfect holyday accommodation to singles and families. 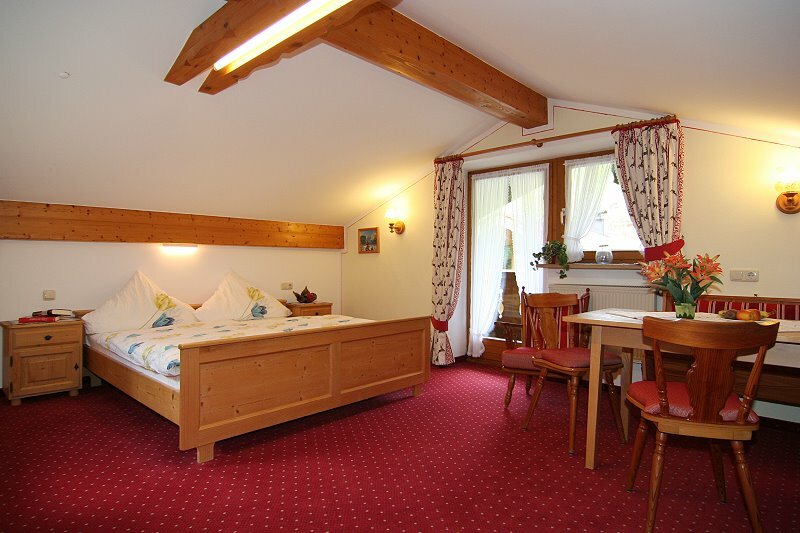 We are glad to be allowed to welcome you soon with ourselves.